Feedback from all employees is sought regarding the benefits package offered at Missouri Southern. Please take a moment to complete the survey by clicking on the link below. It will close on Wednesday, March 21. 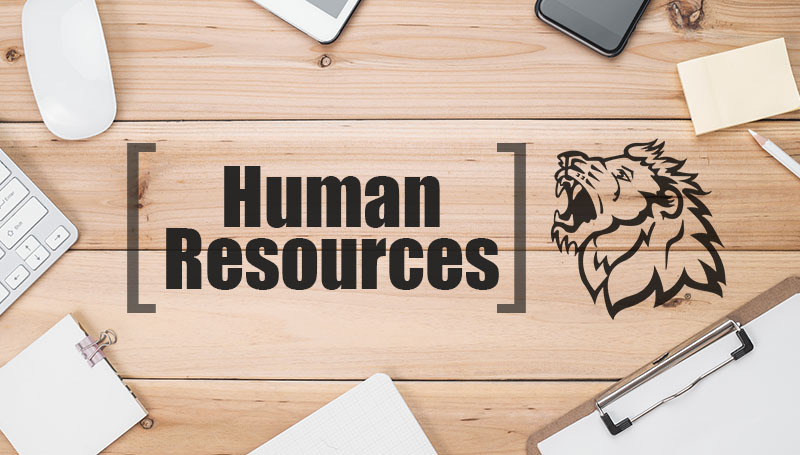 If you have questions, please contact the Human Resources office.